Free vs Paid: Why giving away your best work might be your next best thing for your business! Let’s start with a classic fill in the blank. In my business I am selling ________________________________________. I must be completely nuts-o to be asking you to write down on paper what you are selling in your business. 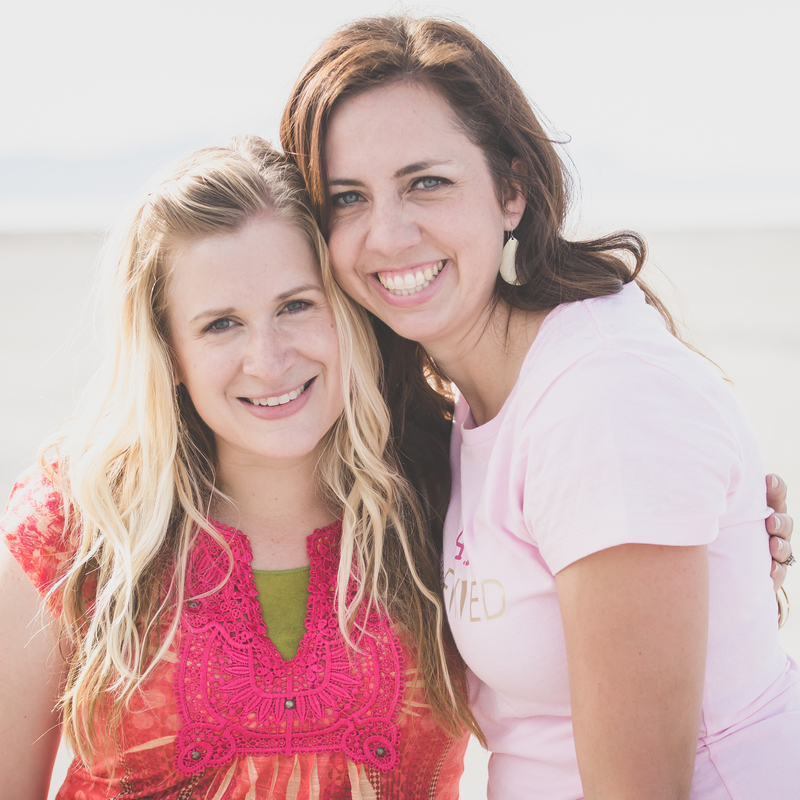 I mean, you never would have shown up at Mormon Mompreneur without a clear idea of what you sell, or what you hope to sell, right? There is no shame to owning a business and expecting to sell something for money! You DO have plans to have people pay you money for something in return, right? Good. If you are a beautician, you are selling better hair. If you are a photographer, you are selling photographs. If you are an Etsy shop whiz, you might be selling customized cutting boards (which if you are…contact me, because I want to buy one from you!). So, what are you selling? Pull out your worksheet, and WRITE IT DOWN. You need to be a member of the MMTC (Mormon Mompreneur Training Center) to access the PDF download. It’s 100% free, and easy to join! Already a member? Get the Free Vs Paid WORKBOOK for free here! It is critical to define what you ARE selling, so that you can define what you are NOT selling! Wait? Why would we NOT sell some things? When I use the phrase “Not Sell”, what I really mean is you are offering something for free to give potential customers a taste of you and your business. In your business there are things you DO sell, and things you DON’T. There are things you earn good money for, and other things that allow the customer to experience you and your business before investing in your product. Now, in the spirit of optimism and before you get all stressed about giving things away for free, the experiences or products you decide to give for free are of vital importance to your business and its growth. Need more motivation on why Free Vs. Paid products is a fabulous business model? Here are 3 Indisputable Reasons why! A free product gets your business in their hot little hands! Even if they don’t use your product right away, you business has landed in their personal space in a positive way. Rather than a telemarketer-phone-call-in-the-middle-of-naptime way. That’s a good thing. Free products set expectations for quality. I had never purchased from a this particular Etsy seller before, but I ran into an offer of hers for free Christmas card templates. I downloaded them, used them, and printed them and fell in LOVE with them. I felt safe and secure from that moment forward ordering anything from her shop. I saw the design quality first hand, and she was first on my list when I needed customer 40th wedding anniversary invitations for my parents! Free products allow your marketing to be versatile and non-sleazy. There is nothing more blah (insert eye-roll emoticon) than feeling like you are constantly being sold to. Again, there is no shame in selling things, making money, etc., but having some FREE product to share with your followers every once in awhile will be a nice change of pace for your customers, and for YOU! SARAH’S TIP: Try to have your free product set up in a way where you can still stay connected with your customer. If it is a digital product, require they submit their email address before downloading. Your free products should work in a way to grow your business, rather than throwing your business cards out the window to whomever is passing by. Require an email address, send them free products regularly, and they’ll be happy customers! What can I give away for free? Giving something away for free can be as simple as giving them samples of your product. My favorite photo lab gives away photo texture packets to every new customer. This way you can see and feel what each photo finish looks like, and see their print quality in person – even though their hub is in California. I have a skin care line that I love – but I never would have ‘invested’ in the higher end price tag had I not been given a sample to try for a few days. Chick-fil-A loves to feed you and your little ones for free as you dress up as cows on Cow-Appreciation-Day each year. A favorite Etsy seller of mine always designs a small pack of christmas cards each year that can be downloaded for free, and goodness – they are gorgeous. SARAH’S TIP: what you give away for free should be VALUABLE to your customer – but doesn’t have to break the bank for you. For example, it might take you 30 minutes to whip up a gorgeous calligraphy quote from the past General Conference for your followers. It doesn’t cost you a dime, and you allow them to download it for free (no printing costs!). While this doesn’t cost you a lot, besides 30 minutes, it is hugely valuable to your customers who don’t have your calligraphy skills and would easily pay $25+ for that kind of product! Win-Win! Now is the time to pull out your worksheet and find the Free vs. Paid page! Start splitting up your business products/experiences into what you will offer for FREE vs what customers will need to PAY for! The importance of Free in most businesses. I hope by now that you see the potential of having Free vs. Paid products as part of your business model. There is nothing more awesome than feeling like you have given something wonderful to those people who are supporting your business, and ‘showing your stuff!’ to those new followers who have come across your work! Is your brain going a million miles an hour? Once you have a clear division of what you can offer customers for free (doesn’t that feel good inside! ), and what you will be paid for, the sky’s the limit! Spend some quality time with that Free vs. Paid sheet and you will begin to see your business plan taking shape! Great work! Now, feeling stumped on what you can offer for free in your specific business? Or, are you super excited because of the brilliant idea you came up with that’s going to knock the socks off your new customers? I want to hear about it! Comment below with your brilliant ideas! 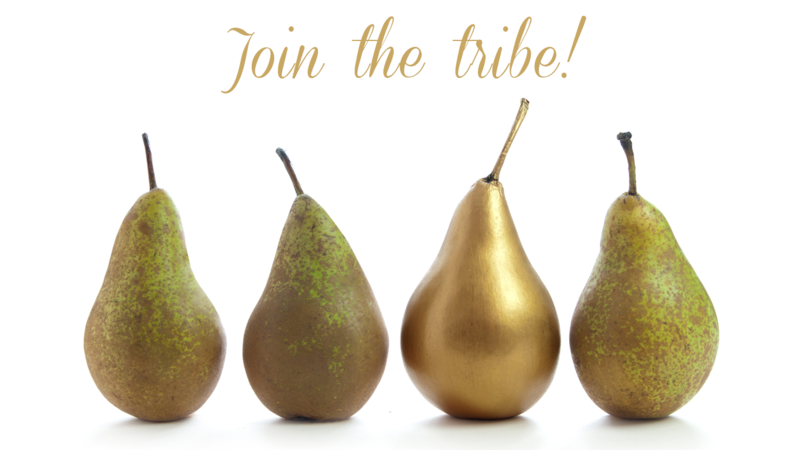 If you want to connect with other Mormon Mompreneur’s, we’ll be talking all about this in our Facebook Group called “The Tribe!” Join us!